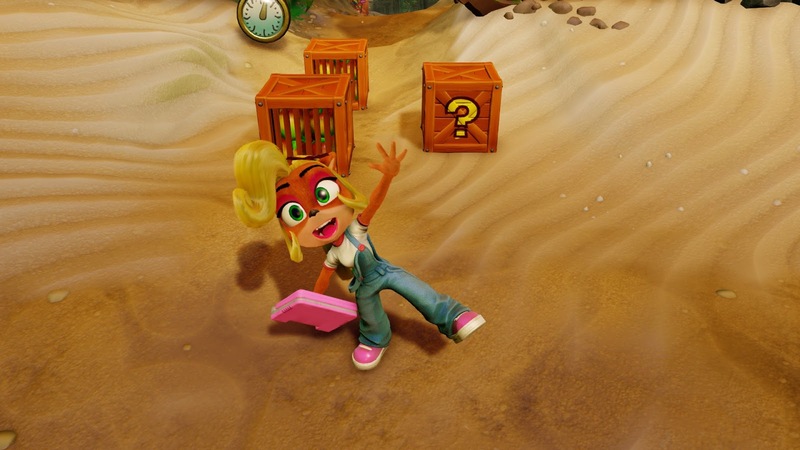 I've also played as Coco and she's actually cute in this game, unlike that more mature-looking design seen in games like Crash Twinsanity. Anyways, I may post more videos showing my attempts at getting through levels, but for now I'll return to developing my game, as that thing will take years to release as a developer working alone. It is strange since single-dev games are usually short or rely on the computer procedurally generating things within the game, while teams handle games the size of Mary's Magical Adventure.